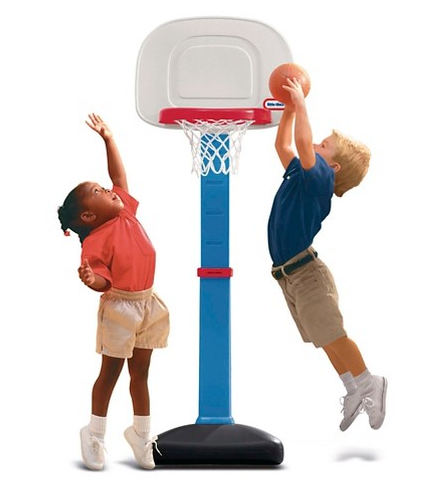 Little Tikes TotSports Easy Score Basketball Set Only $16.12 Shipped! You are here: Home / Great Deals / Little Tikes TotSports Easy Score Basketball Set Only $16.12 Shipped! Get a great deal on this highly rated basketball set at Target! Order the Little Tikes TotSports Easy Score Basketball Set which is on sale for $21.49! Use promo code BESTGIFT at checkout to get your best price and FREE shipping!